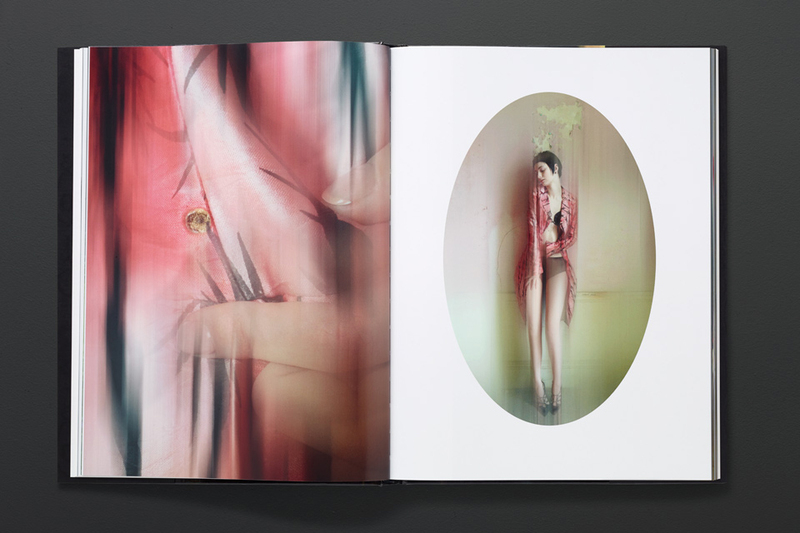 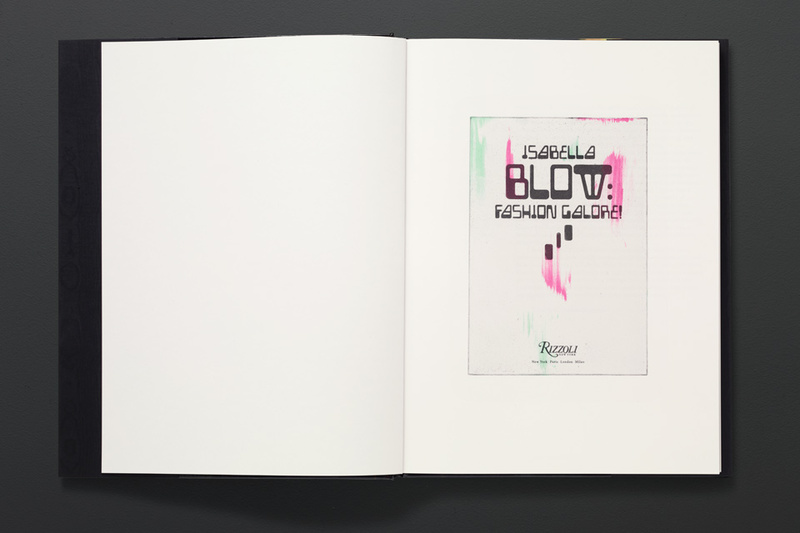 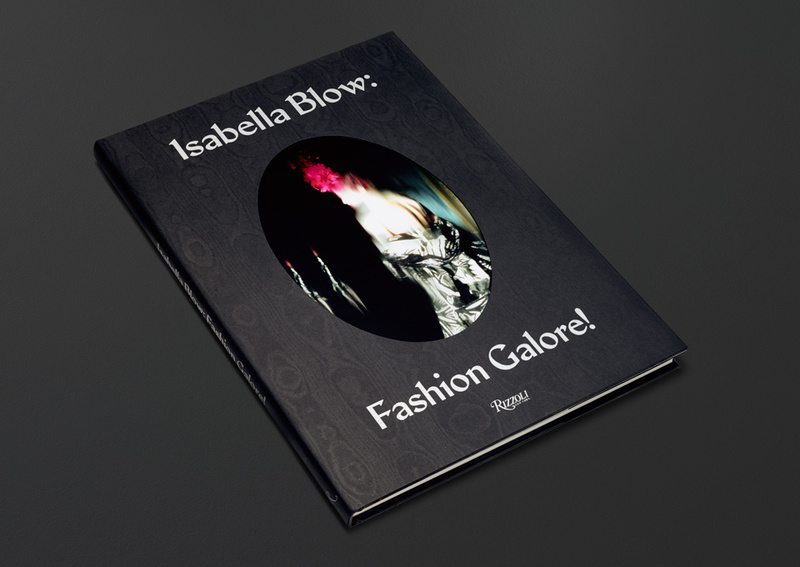 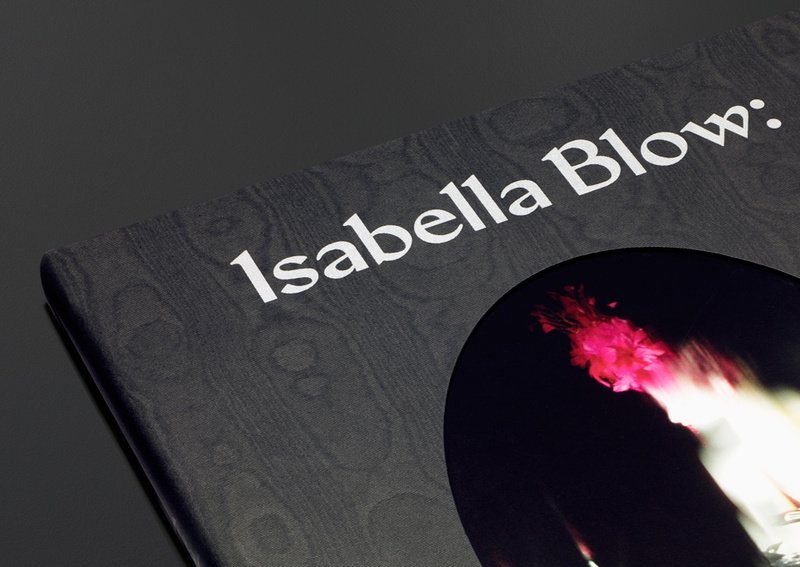 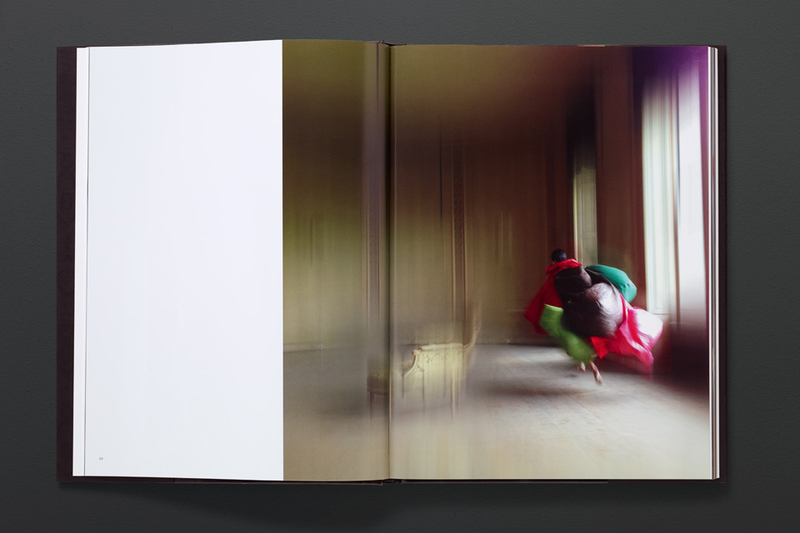 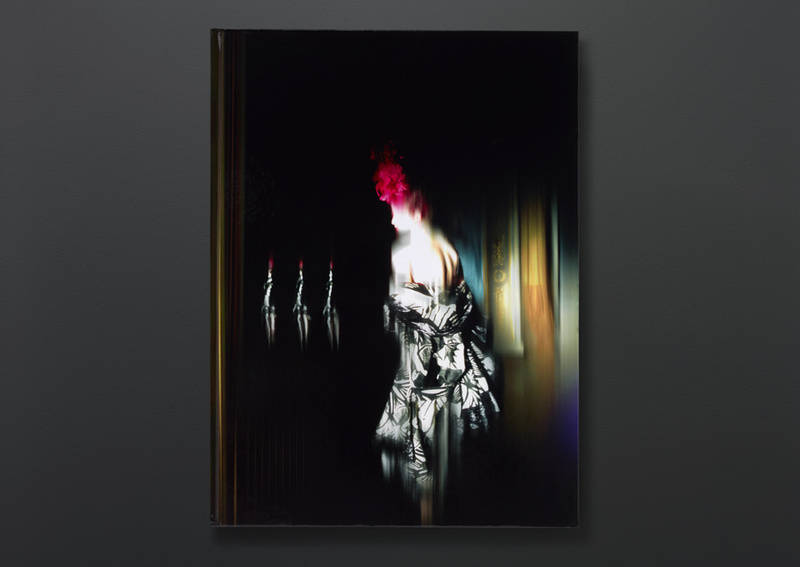 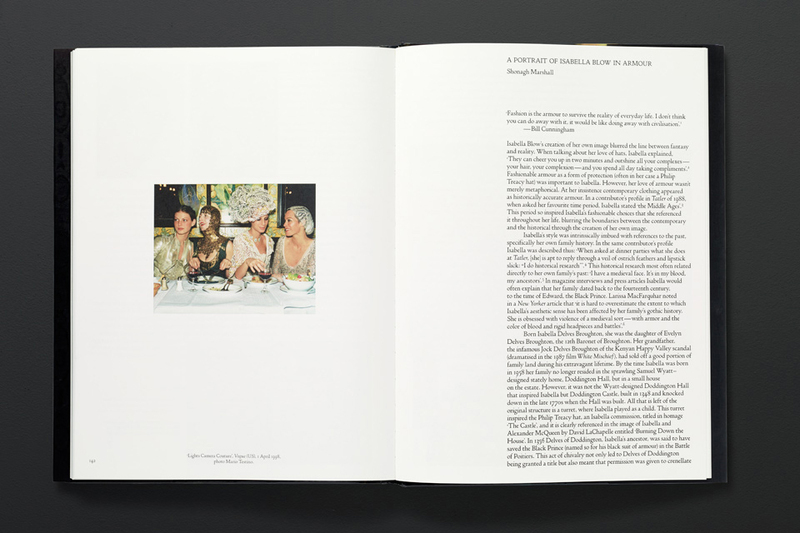 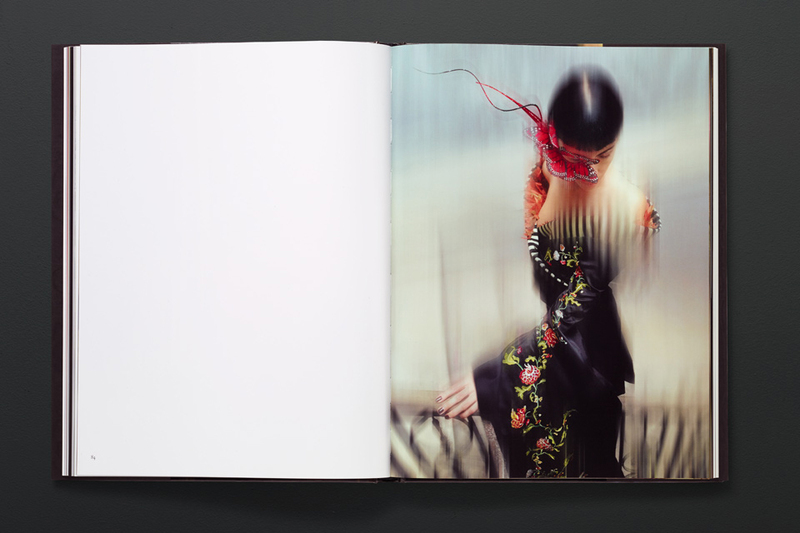 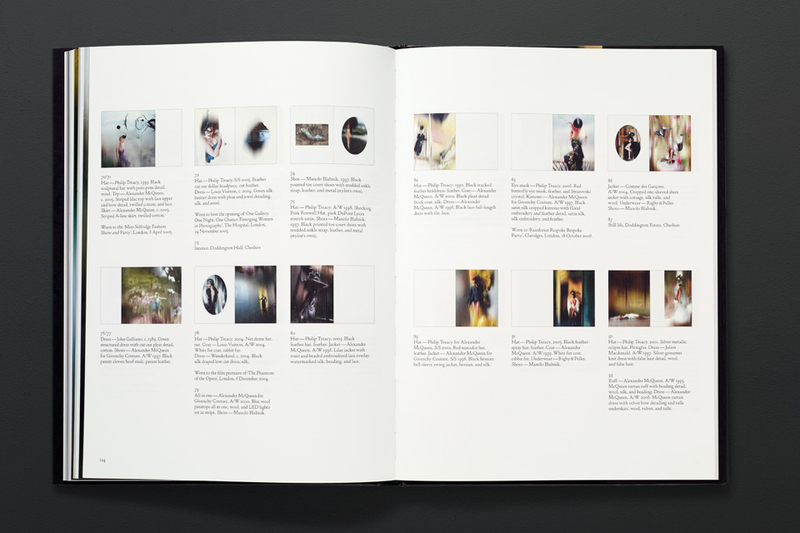 A catalogue to accompany a major fashion exhibition celebrating the extraordinary life and wardrobe of Isabella Blow, the late British patron of fashion and art. 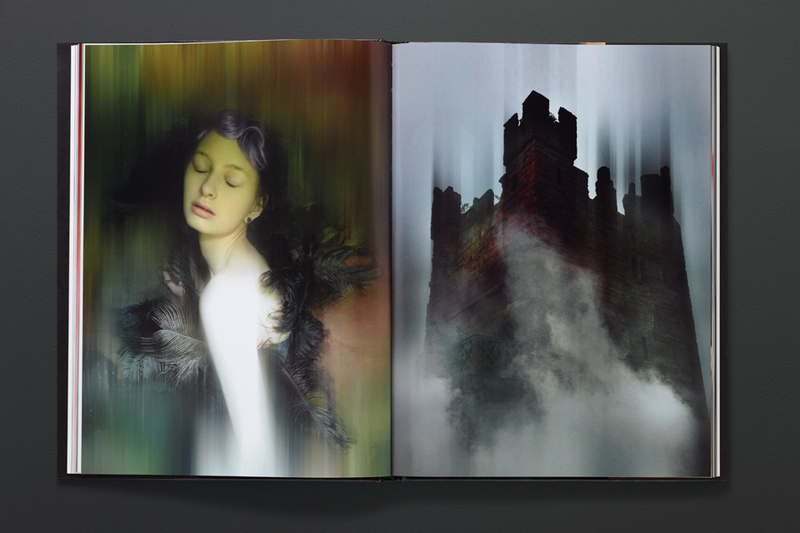 Shot solely using an iPhone on location at Doddington Hall – Blow’s 17th century ancestral home – Nick Knight’s photographs reflected Blow’s preoccupation with both the past and the future capturing a spirit that was simultaneously dark and uplifting. 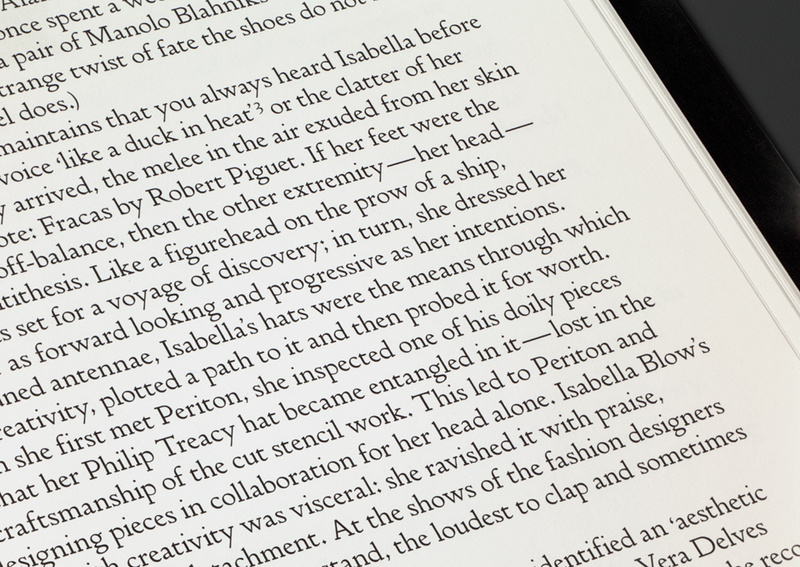 This mixture of historical and futuristic references was echoed in the book’s typography: The title page is set in 'Type Magnetic’, a decorative headline typeface based on the E13B numerals developed in the 50s to be printed on cheque books with magnetic ink and proofed as a copperplate engraving. 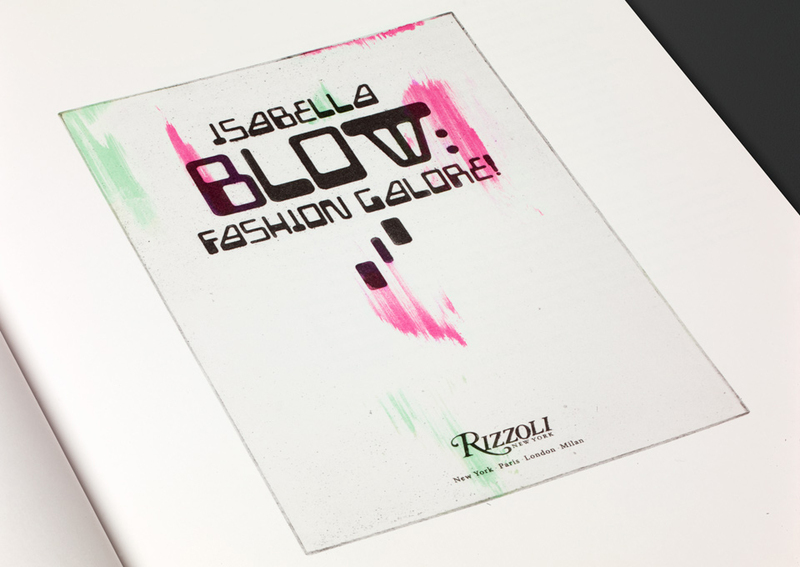 In recognition of Blow’s Arts & Crafts influence, the catalogue texts were set in a newly-digitised version of an typeface originally commissioned by T.J. Cobden Sanderson for his Doves Press.